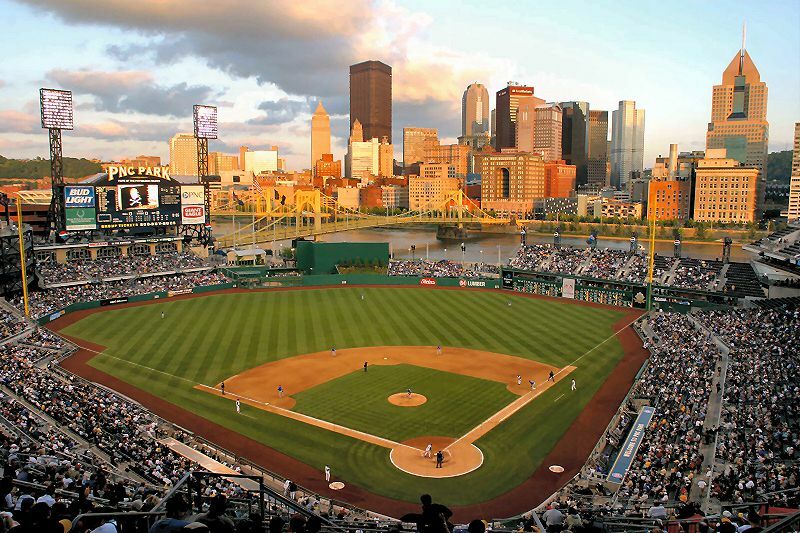 PHILS FEVER INVADES PITTSBURGH JULY 19TH - 21ST, 2019!! As chosen by SportsMemorabilia.com readers! Disclaimer: Phils Fever is in no way affliliated with MLB or the Philadelphia Phillies. It is a privately owned and operated company.